A STEEL company has today been sentenced for safety breaches after a worker fell into an open pit. 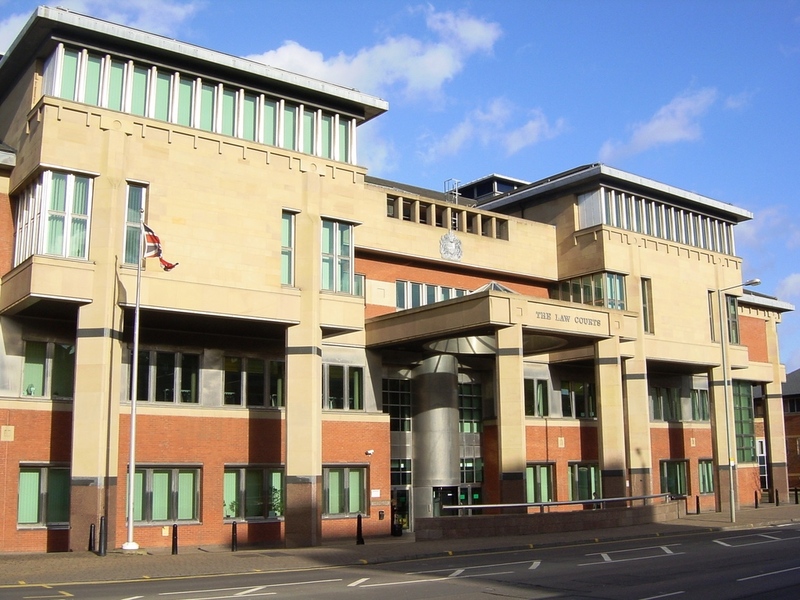 Sheffield Crown Court heard how, on 26 February 2014, Mr Steven Ayres was working at Tata Steels Billet Mill in Stocksbridge when he was tasked with emptying a skip at the bottom of an open pit. With the assistance of an overhead crane, operated by a driver, Mr Ayres removed two floor plates that fully covered the pit; removed the skip out of the hole; emptied it; replaced the skip into the pit; and lastly began replacing the floor plates. When replacing the first plate onto the top of the pit using the crane, the plate swung out of position slightly. As the second plate was lifted by the crane, Mr Ayres positioned himself out of the way in case this too swung out of position. As the second plate was being moved, Mr Ayres stepped back and fell approximately 3-4 metres into the pit. Injuries sustained included damage to his kidney and ribs. An investigation by the Health and Safety Executive (HSE) found a risk assessment had been completed by Tata Steel UK Limited in October 2012, 16 months before the incident, which had identified the need to provide a barrier round the pit when the floor plates had been removed to empty the skip. A barrier was not provided round the pit until after the incident occurred. Tata Steel UK Ltd of 30 Millbank, London, pleaded guilty to breaching Section 2(1) of the Health and Safety at Work etc. Act 1974 and was fined £450,000 with £32,099 costs. After the hearing, HSE inspector Mark Welsh commented: “This incident could so easily have been avoided if Tata Steel UK Limited had actually acted on their own findings and provided a simple but effective control measure in the form of guardrails to prevent a fall and by using safe working practices.